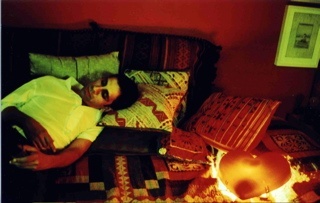 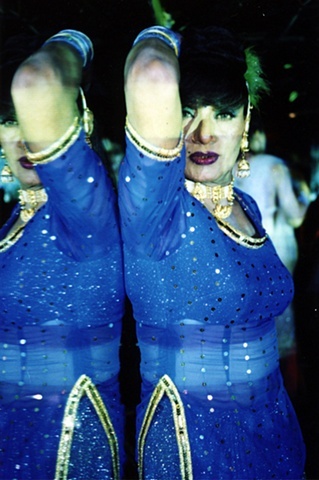 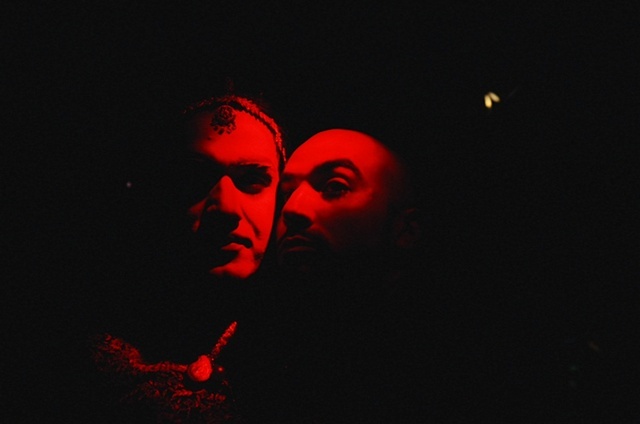 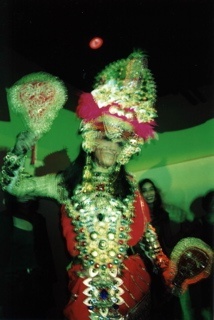 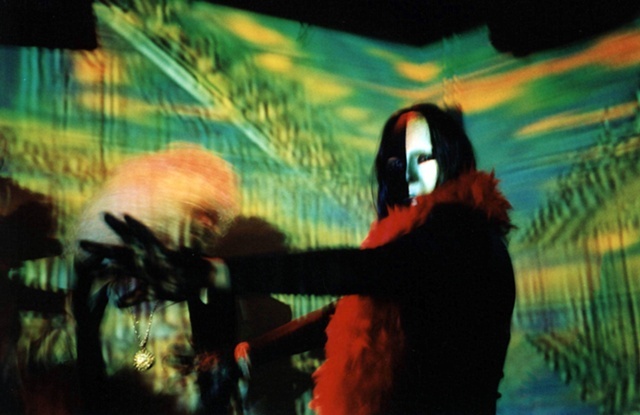 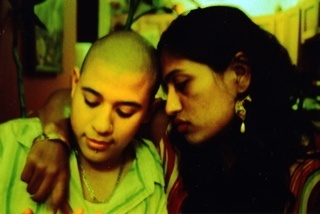 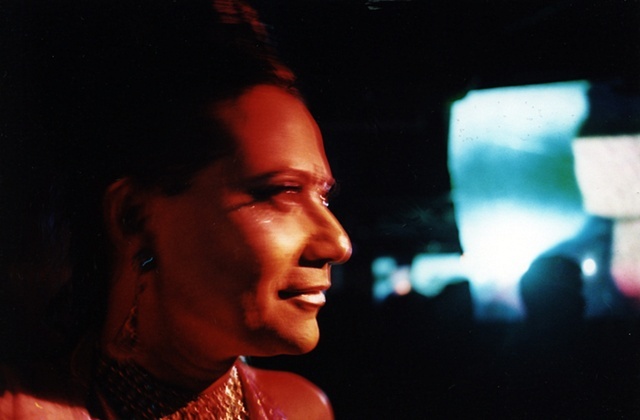 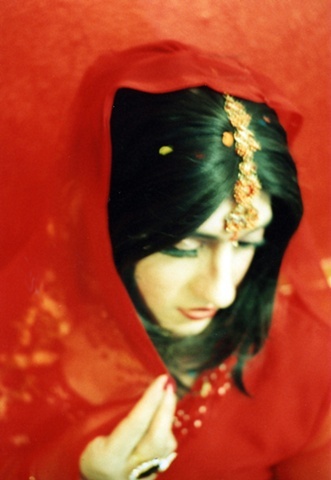 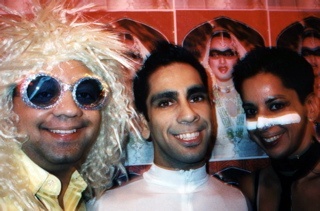 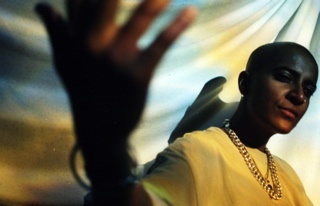 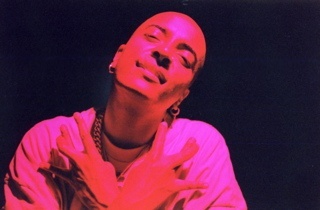 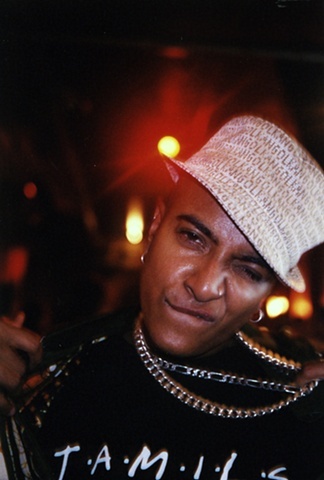 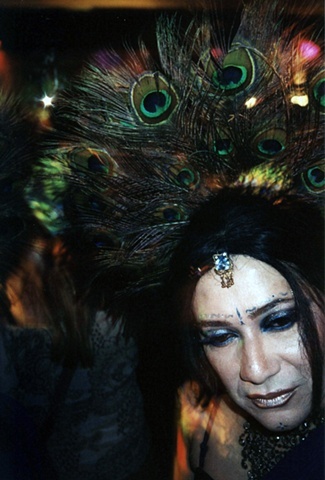 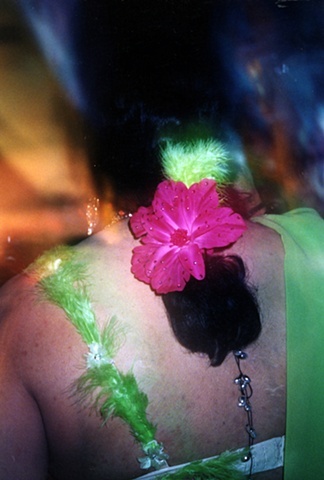 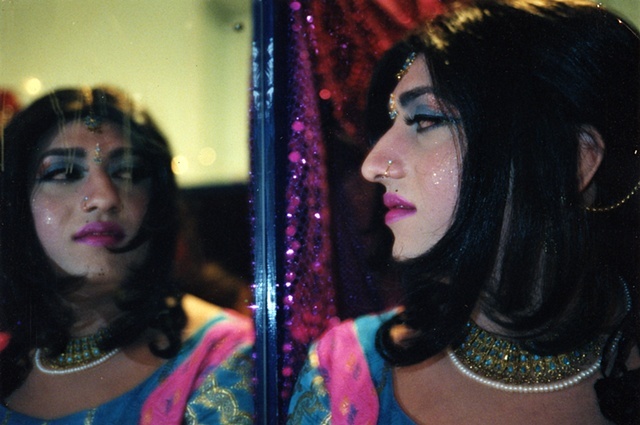 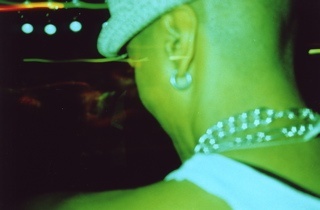 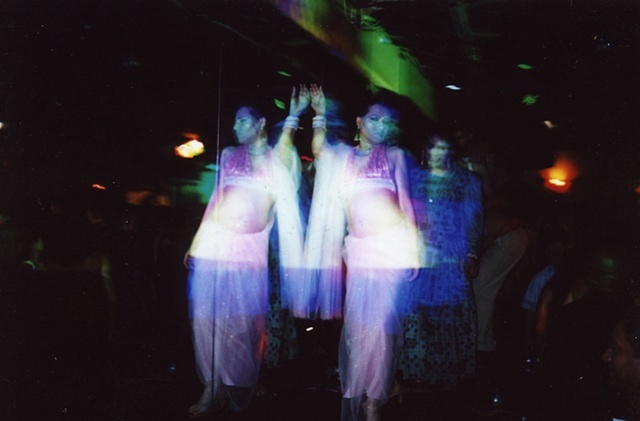 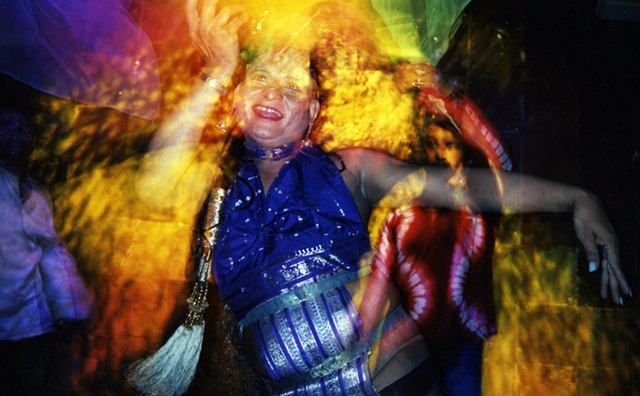 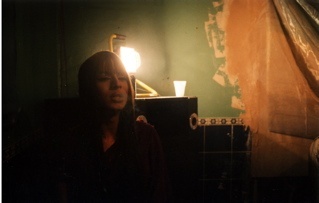 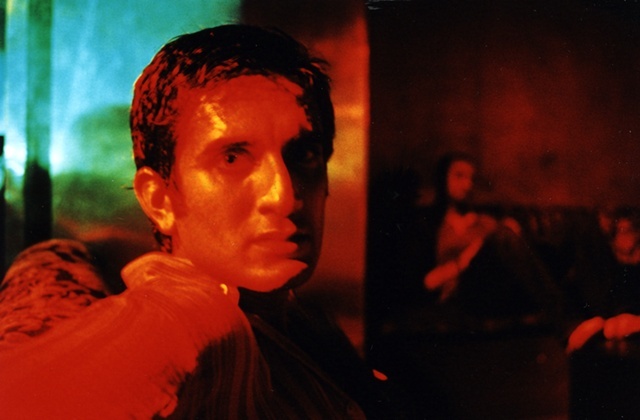 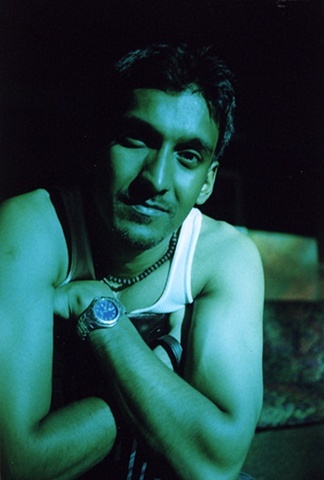 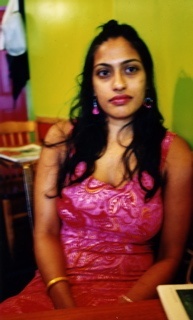 These images were created from 2003-5 primarily at a party night thrown by Sholay Productions which includes Ashu Rai, Atif Toor and Rajesh Parwatkar, a production company in New York City that works to create a safe space for queer and political South Asians. 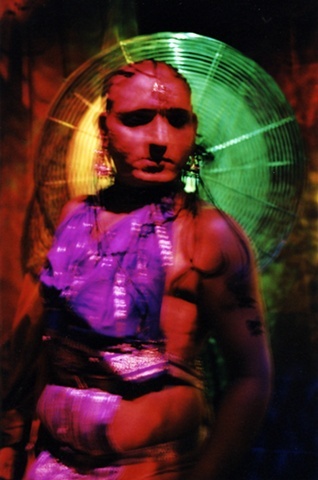 All images are shot w/ a Contax point and shoot camera with long exposures on Fuji Print Film. 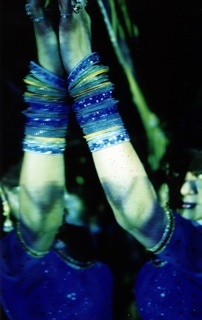 There is no digital manipulation involved.